Dive into the MOBO archive and share our rich history of annually televised shows – see who was there, who performed on the main stage and who picked up one of these handcrafted MOBO trophies that often led to an important breakthrough for many an artist’s career. Over the years, some 300 trophies have been awarded amongst a total of around 1,500 nominations. Hosted by Maya Jama & Marvin Humes, Cardi B, Krept and Konan & Stormzy, Davido, and more hit the stage to deliver incredible performances. Hosted by Rickie & Melvin, we celebrated our 21st anniversary! 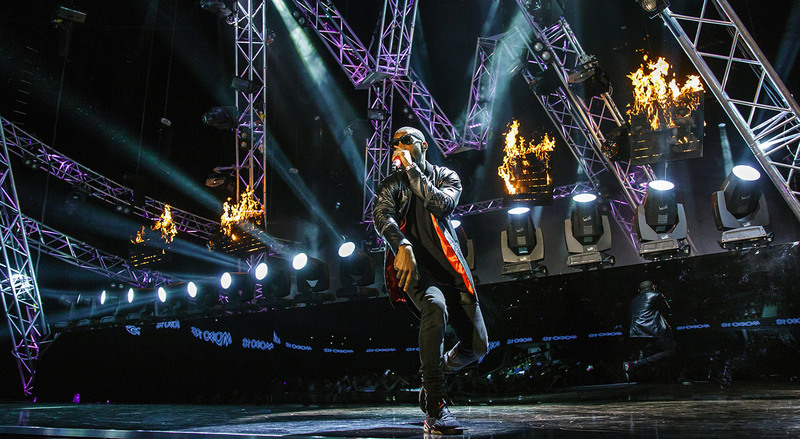 Popcaan, Craig David, Chase & Status, and more hit the stage to deliver incredible performances. Hosted by Sarah-Jane Crawford, we celebrated our 20th anniversary! 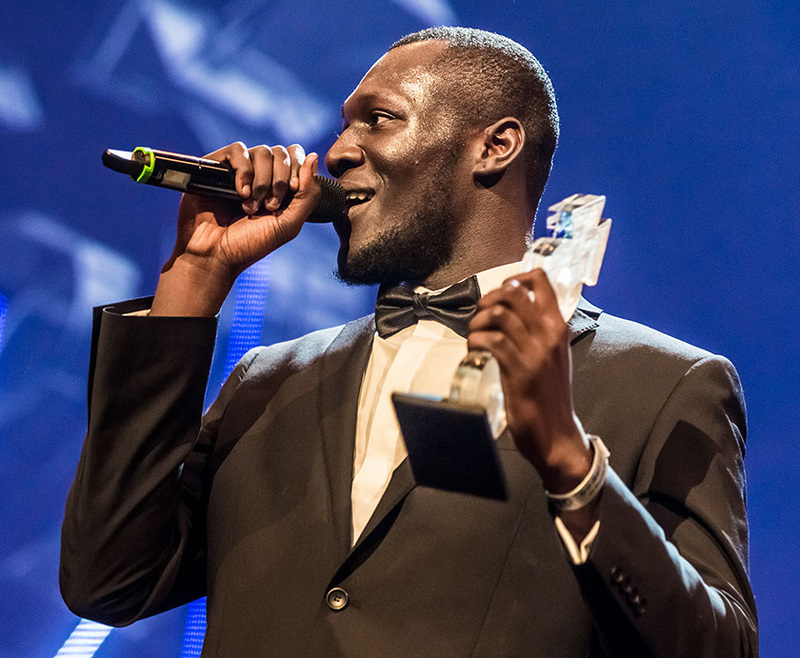 Stars including Idris Elba, Stormzy and FKA Twigs were in attendance for a truly remarkable event. Hosted by Mel B and Sarah-Jane Crawford, the night belonged to Sam Smith, who walked away with a whopping four MOBO Awards, as we returned to London! Hosted by Trevor Nelson and Sarah-Jane Crawford, the night belonged to Laura Mvula and Naughty Boy, who each walked away with two MOBO Awards! Hosted by Miquita Oliver and Adam Deacon, great British success story Emeli Sandé triumphed with three MOBO Award wins! Hosted by Jason Derulo and Alesha Dixon, the night belonged to Jessie J, who walked away with a blinding four MOBO awards! Hosted by Reggie Yates, it was ‘Written In The Stars’ that the night would belong to Tinie Tempah, who accepted two MOBO Awards. Hosted by Reggie Yates and Keri Hilson, a spectacular tribute performance was dedicated to Michael Jackson, who was honoured with a Lifetime Achievement Award. Hosted by Mel B and Rev Run, the night featured memorable performances from John Legend, Flo-Rida, Estelle and more! Hosted by Jamelia and Shaggy, the night belonged to Amy Winehouse as she walked away with Best UK Female Act and delivered an incredible live performance. Hosted by Coolio and Gina Yashere, we had a stunning array of performances from artist’s including Rihanna, Corinne Bailey Rae, Lemar and Jamelia. Hosted by Akon and Gina Yashere, we celebrated our 10th anniversary with performances from Lauryn Hill, Ms. Dynamite, Kano and Public Enemy. Hosted by Mos Def, we honoured Janet Jackson with the MOBO Icon Award and Kanye West was the leading man with two MOBO Award wins. Hosted by Blu Cantrell and Lil Kim, 50 Cent was the leading man on the night, winning a whopping three MOBO Awards. Hosted by Alesha Dixon and LL Cool J, we honoured Chaka Khan with a Lifetime Achievement Award and Ms. Dynamite won three MOBO Awards. 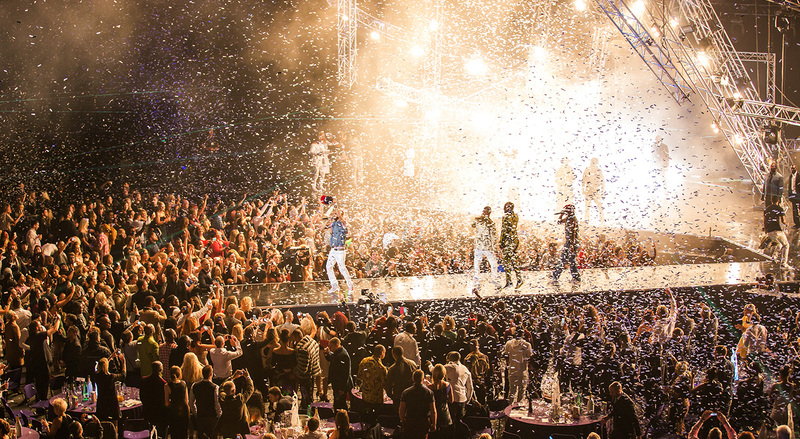 Hosted by Kelis and Trevor Nelson, the night belonged to So Solid Crew and UK Garage's dominance. We also witnessed performances from R. Kelly and Craig David. Hosted by Lisa ‘Left Eye’ Lopes and Trevor Nelson, Sade hit the MOBO stage for an exclusive performance. Craig David also won big on the night! Hosted by Wyclef Jean and Spice Girl Mel B, the 1999 MOBO Awards also saw some big names presenting awards – including Victoria and David Beckham! Hosted by Spice Girl Mel B and Bill Bellamy, we honoured Diddy with an Outstanding Achievement Award and BB King with a Lifetime Achievement Award. Hosted by Lisa I'Anson, we honoured Simply Red’s Mick Hucknall with an Outstanding Achievement award. Mary J. Blige and Eternal also performed. We launched! It was a ground-breaking event and we recognised the talents of artists such as The Fugees, Tupac, Goldie, Seal and Lionel Richie.